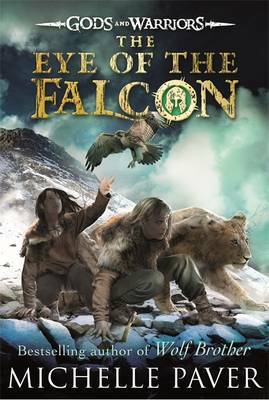 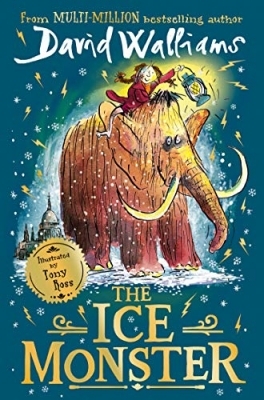 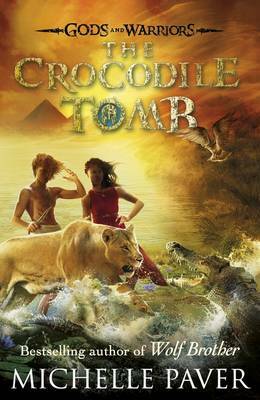 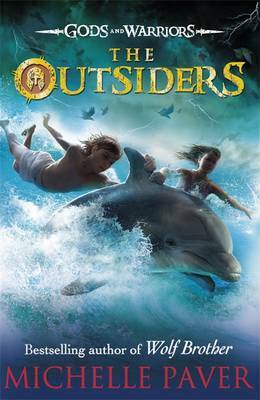 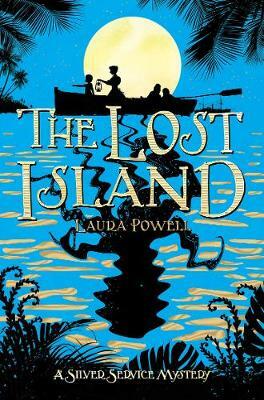 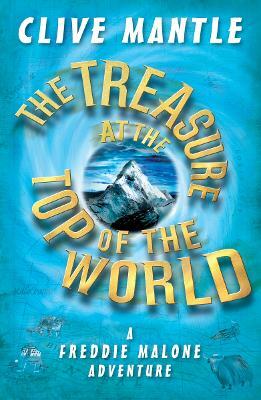 One of our Books of the Year 2013 - August 2013 Book of the Month - Shortlisted for the 2013 Leeds Book Award By the best-selling author of Wolf Brother, Gods and Warriors is this year's most hotly anticipated children's novel. 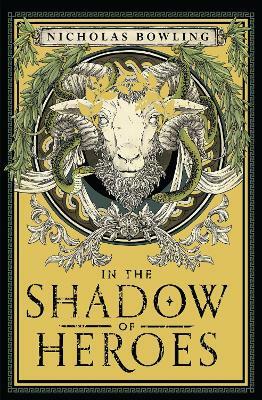 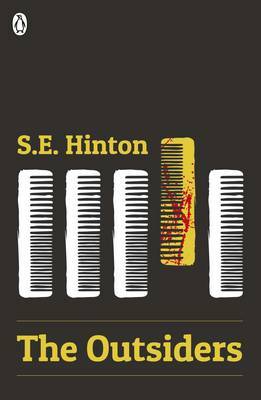 The first book in a breathtaking adventure series set in the Greek Bronze Age: a time when the lowliest goatherd could rise to become a hero. 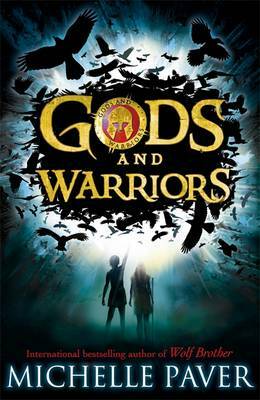 Click here to download a letter from Michelle Paver to her readers, which tells more about the time the book is set and how she used her research to bring the Gods and Warriors series to life. 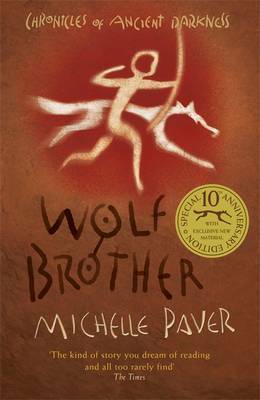 Praise for Michelle Paver's work..